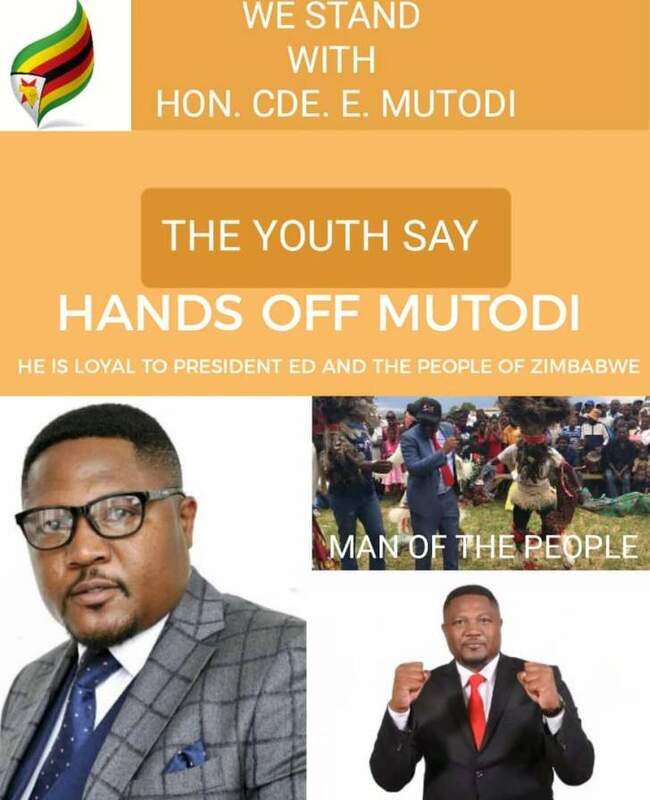 ZANU PF Youth League in Chaminuka district have launched a campaign to support under fire Deputy Minister of Information, Publicity and Broadcasting Services after revelations that he is being fought by Minister Monica Mutsvangwa and permanent Secretary Nick Mangwana. Mutodi confirmed on Twitter that Mutsvangwa and Mangwana have engaged in a spirited fight to see him thrown out of the Deputy ministerial position in a cabinet reshuffle that is coming in mid January. Mhagami further said as young people there in support of war veterans including Ambassador Chris Mutsvangwa but they urge them to embrace young people instead of fighting them. "We stand with all war veterans including Cde. Chris Mutsvangwa and we respect all our veterans and we urge them to embrace the youth who are co-custodians of the revolution. 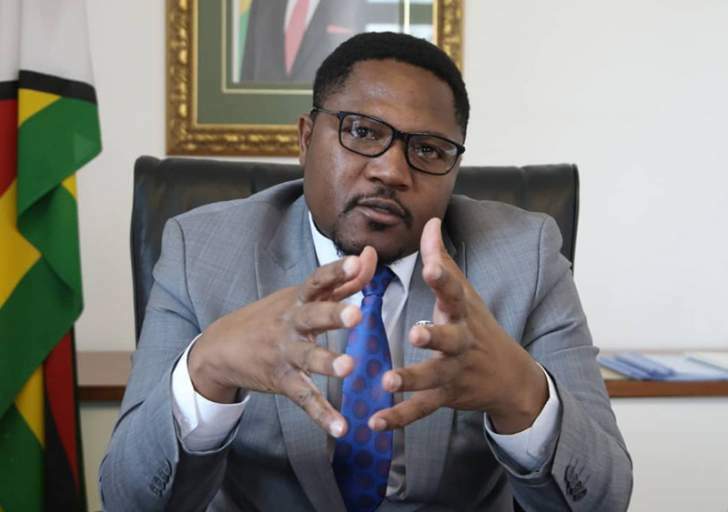 Minister Mutodi was recently accused of assaulting his driver, a charge which he refused bu apportioned the blame to Monica Mutsvangwa whome he accuses of fighting him. Said Mutodi, "Minister Monica Mutsvangwa is working with a rogue driver who is claiming to have been assaulted by me. She wants me fired from the Information Ministry and replaced by her loyalist. She has captured the state media and Alpha Media Holdings newspapers. It is game on."